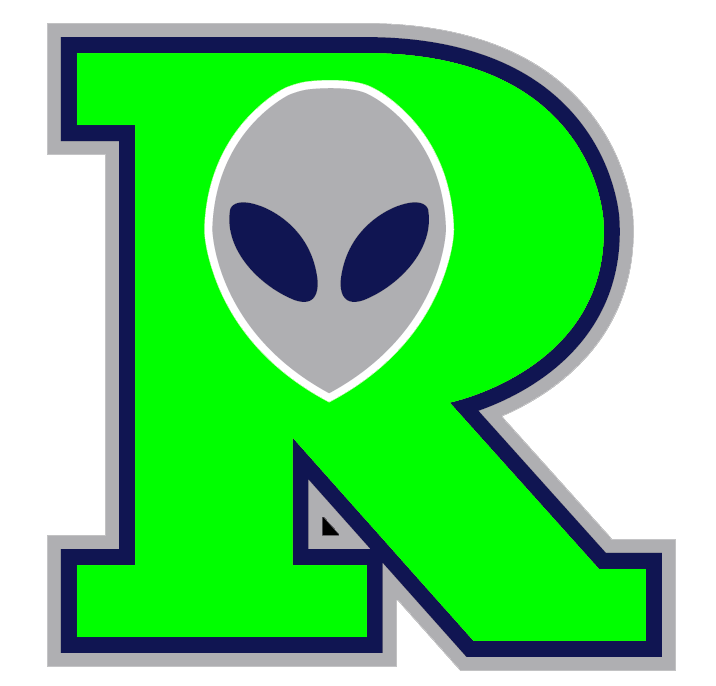 ROSWELL � After five innings of not looking good at all, the Roswell Invaders bounced back yet again Sunday, going from a 5-0 deficit vs. White Sands to a 7-6 victory. And the key to the win was a pitcher, pinch hitter Jonathan Sa, who tied the game at 6-6 in the eighth before Erick Gaylord gave Roswell the one run edge. Jacob Cook then came in and got the Pupfish one-two-three in the ninth to give the Invaders their sixth straight win. White Sands came into the game looking strong, as the bats made contact and starter Justin Kuks shut the Invaders down. The �Fish went up 3-0 in the second when Case Rigby singled; Cody Collins reached on an error then, after Rigby was called out trying to get home, George Ban doubled and Ryan Pembroke doubled Collins and Ban in. Pembroke then scored on a wild pitch before Ed Kohout got the final out. 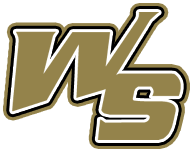 White Sands left the bases juiced in the third, but added a pair in the fourth when Pembroke walked, Kuks reached on an error and back-to-back singles by J.J. Constantino and Christian Ramirez brought the runners in. Roswell finally broke their scoring drought in the bottom of the fifth, scoring two when Chad Kruse doubled, Matthew Faiman walked then, with two outs, a wild pitch and a VIncent Mejia single brought the runners in. The Invaders made it 5-3 in the sixth off reliever Matt Barger when Gaylord walked, stole second, went to third on a walk and hit batter then came home on a fielder�s choice. Roswell left the bases loaded � something both teams did several times Sunday � when Chad Hadzinsky got the final out. The Pupfish got the run back in the seventh on a walk to Rigby, who advanced on a wild pitch and came home on an error. But once again, Rowell wouldn�t go quietly, getting out of another bases-loaded jam in the top of the eighth when they turned an error by first baseman Nate Theunissen into a double play that closed out the inning, then scoring four runs in the bottom of the eighth. Theunissen hit into a fielder�s choice that saw Faiman out at the plate, but reliever Michael Willis walked Andrew Deeds to force in Mejia and Sa came in to pinch hit, singling home two with a ball that bounced off the pitcher�s glove then took a bad hop past the infielder. Gaylord then singled in Deeds for what would be the winning run. What made the win even sweeter for Roswell was that the team did do terrible early on. The Pupfish out-hit the Invaders 11-8, and both teams made three errors. But 12 walks by four White Sands pitcher were enough to make the difference. Kuks, who was not involved in the decision, struck out 10 and gave up his first run of the season. A.J. Martin got the win for Roswell with Cook getting the save. The teams will meet again Monday in Roswell, and Parrish continued to think positive. Ebright said the six-game opening streak doesn�tworry him. First pitch Monday is set for 6 p.m.